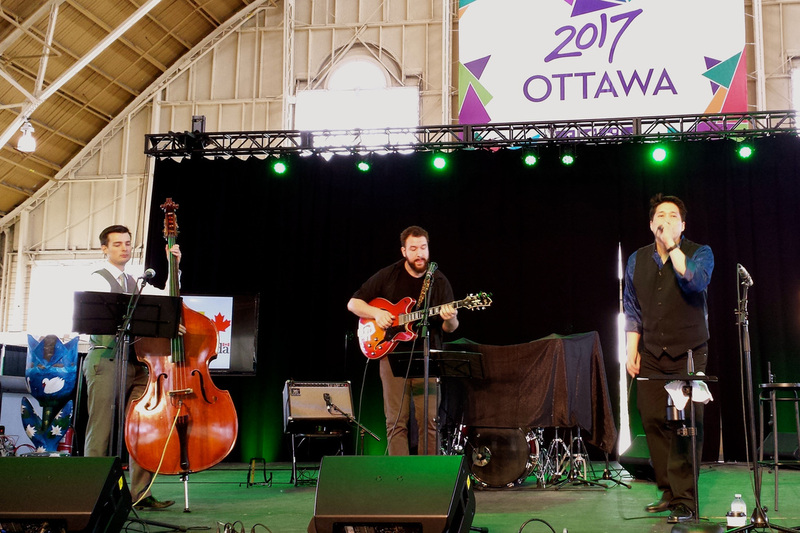 Leading the Peter Liu jazz combos (Duo/Trio/Quartet/Quintet/Sextet), Peter performs with some of Ottawa's finest jazz musicians at a wide variety of public and private events around Ottawa. His ongoing mission is to perform with respectful treatment of the timeless standards, and to provide creative and emotionally resonant interpretations. 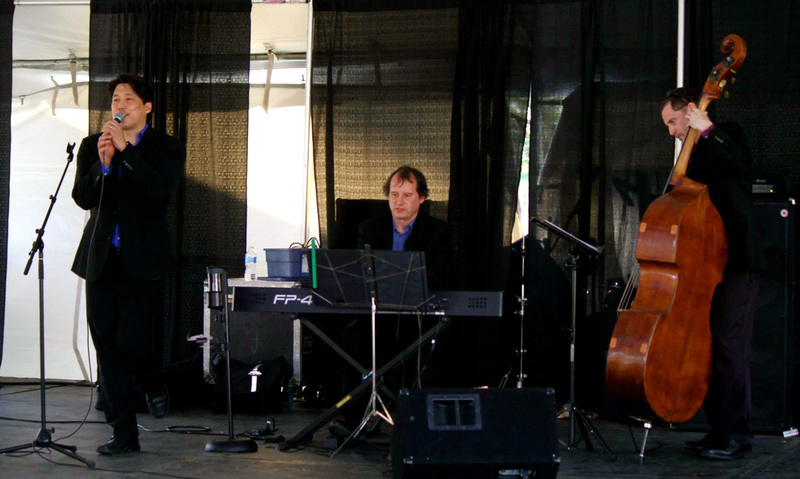 With an extensive repertoire of songs, the band performs in a wide range of jazz styles for either listening or dancing, including swing, Latin, ballads, and blues. 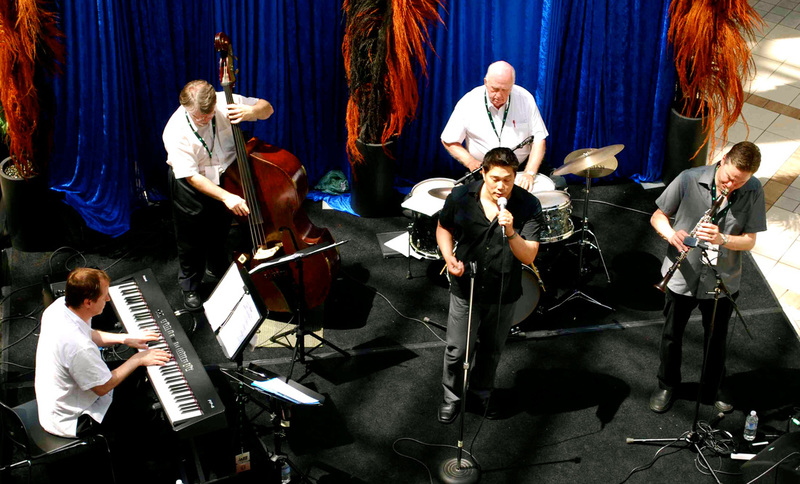 Instrumentation, combo size, and musical approach are all flexible and adaptable to suit the needs of specific venues and events. 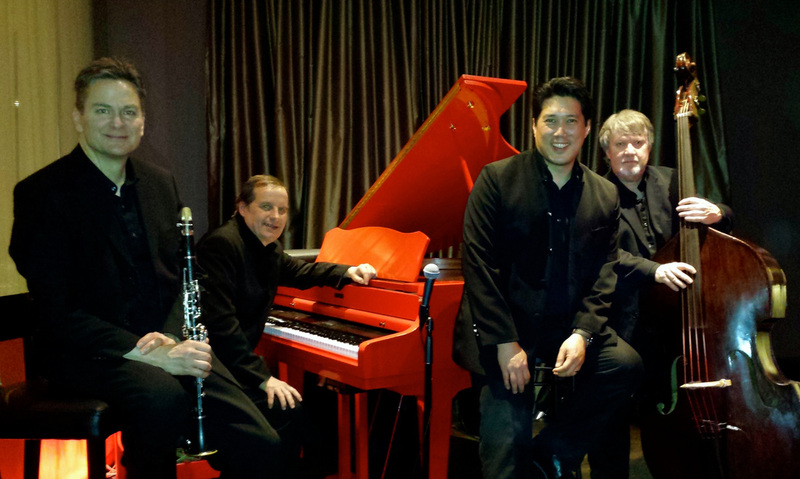 Whether performing at public concerts, weddings, private parties, and dances, or providing background mood music for other events, Peter's bands deliver a tight professional sound. With sensitivity and warmth, they create a unique atmosphere where they perform, enhancing mood, energy, and excitement. 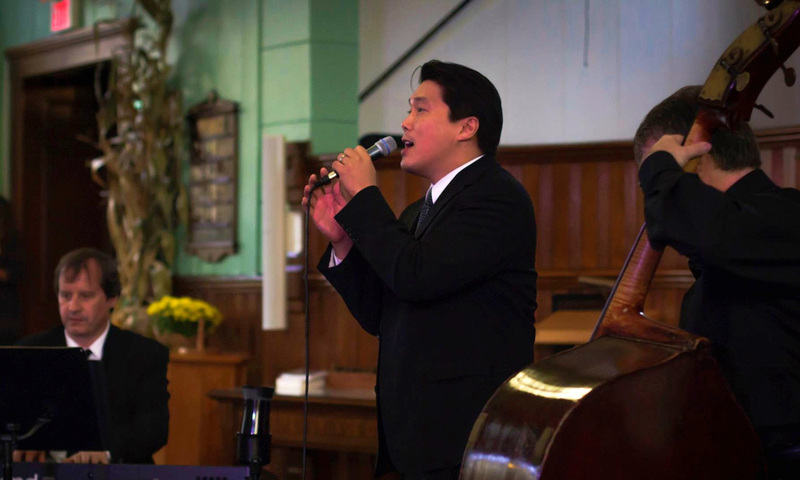 The Peter Liu Trio at Merrickville's Jazz Festival - October 18, 2014. The Peter Liu Quintet performed at the Ottawa International Jazz Festival on Tuesday, June 25, with Scott Poll (clarinet), Yves Laroche (piano), Tom Denison (bass), and Glenn Robb (drums), playing a blistering set of exciting arrangements of standards in a variety of jazz styles, and drawing a huge crowd in the atrium of the Rendez-Vous Rideau Stage. Many thanks to all who came out to listen!